Professor Giovany is Professor of Mathematics at the University of Brasília - UnB. He has taught at Universidade Federal do Pará - UFPa for 20 years. 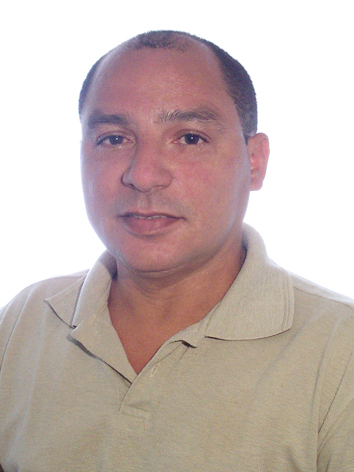 He is a level 1 researcher at Conselho Nacional de Desenvolvimento Científico e Tecnológico (CNPq). He has published more than 80 papers in journals with international circulation and he has interacted with 20 colleagues from other departments, both at the university of UnB and at other universities around the world. His research area is elliptic differential equations, with emphasis on Schrondinger's Stationary Equations, Kirchhoff's Stationary Equations using variational techniques or techniques involving topological arguments. In the last 10 years he has been working in post-graduate programs in Mathematics, having conducted 04 doctoral theses and 20 master's dissertations.